Ruby black color. 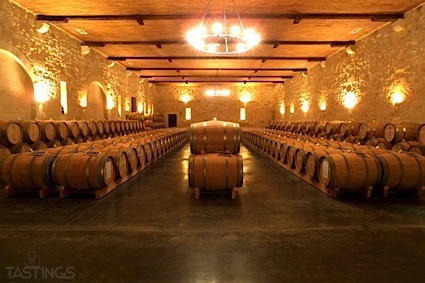 Aromas of black currant, pickled plum, and aniseed with a satiny, crisp, dry-yet-fruity medium body and a peppery, engaging, medium-long dark chocolate and pink peppercorns finish with chewy tannins and moderate oak flavor. A complex and layered syrah to pour for great company. Bottom Line: A complex and layered syrah to pour for great company. 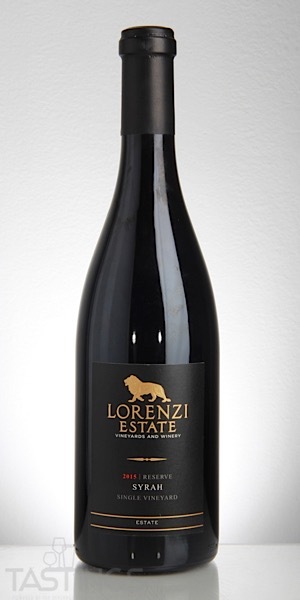 Lorenzi Estate 2015 Single Vineyard Reserve, Syrah, Temecula Valley rating was calculated by tastings.com to be 93 points out of 100 on 2/19/2019. Please note that MSRP may have changed since the date of our review.